Start every morning looking out your front door straight up to Saddlerock! With only one owner since being built, this daylight rambler has had extreme care taken in all aspects of its maintenance. Three bedrooms upstairs have original wood floors, a contemporary updated kitchen, and two bedrooms downstairs (one needs have legal egress). All new vinyl wood flooring throughout basement. Ample space for many people, ideal for extra living with rear entrance to the lower floor. 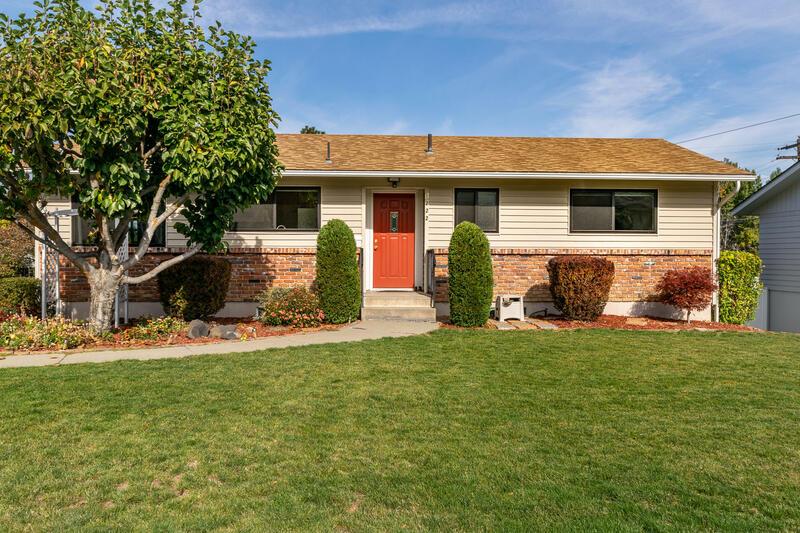 With a phenomenal location nestled in the foothills on a seldom-driven side street, near the High School and Hospital, this charmer is a must see!